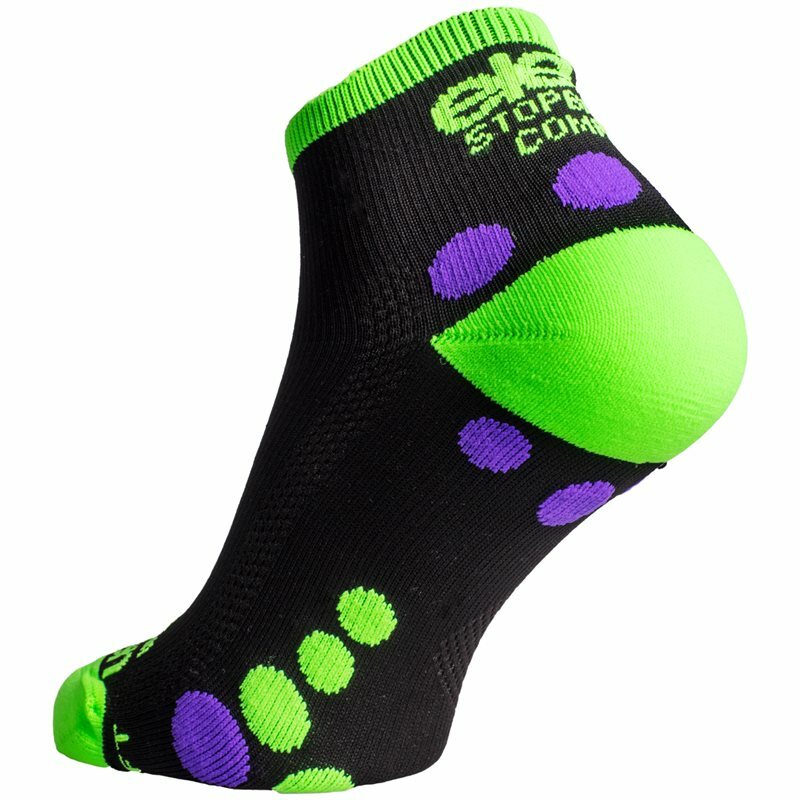 Mid length compression socks for your 24/7 feet comfort. 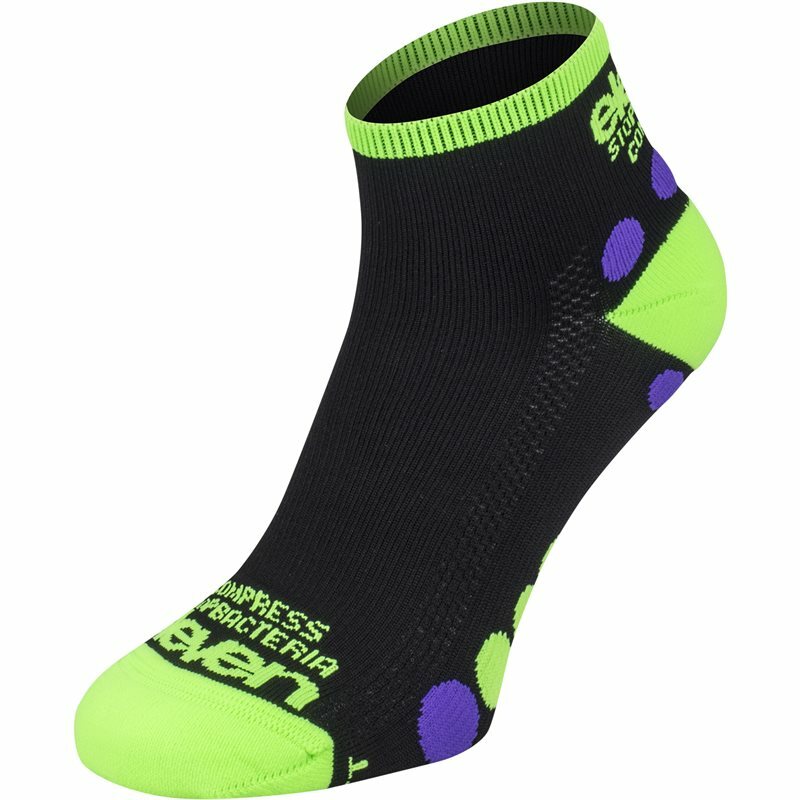 The choice of cyclists and runners, but these socks are suitable for diverse range of sports and recreational activities: hiking, tennis, basketball ... you should even wear them while travelling on a plane. 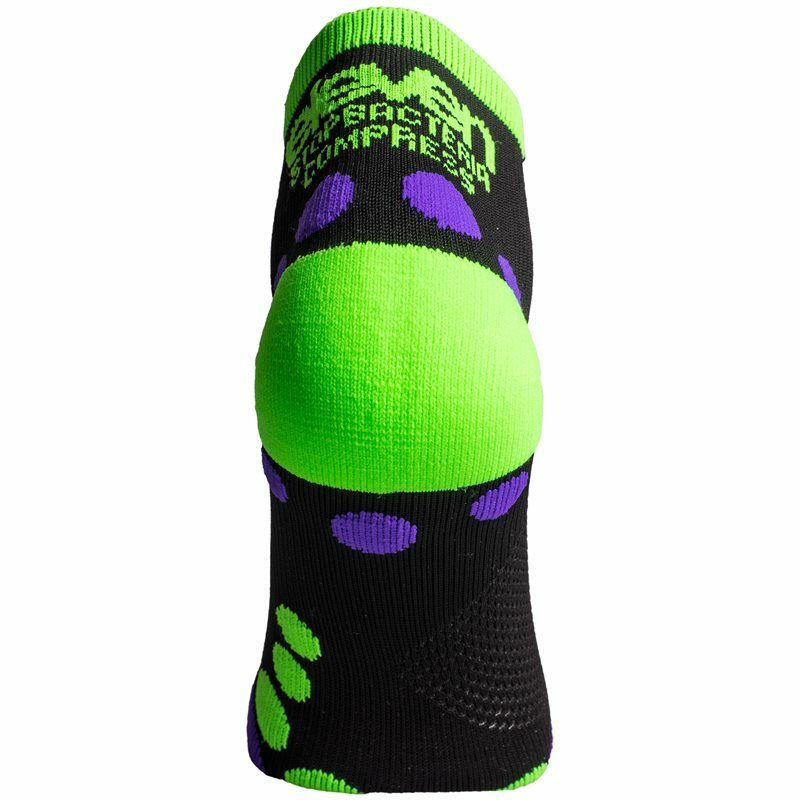 The new generation of calf compression socks comes with the most fresh technologies and functionalities. LOKA model is perfect choice for running enthusiasts and serious competitors. Comes with embedded shock absorbing features, solid ventilation and antibacterial fibre (on silver ion AG+ base).